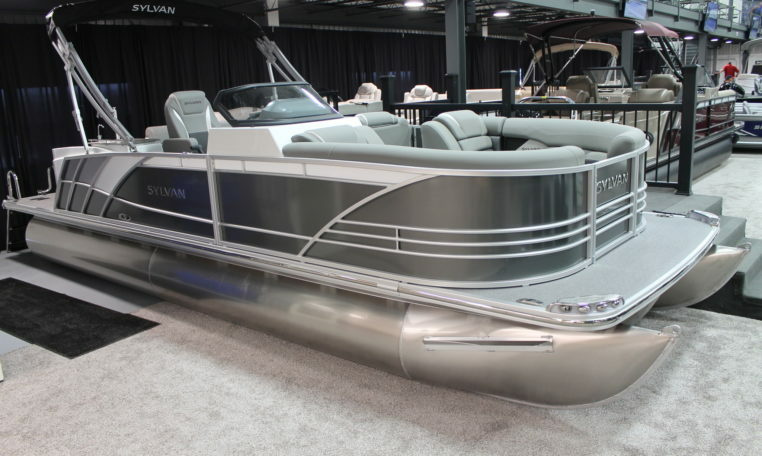 Are you looking for a pontoon but don’t want something too big and bulky? 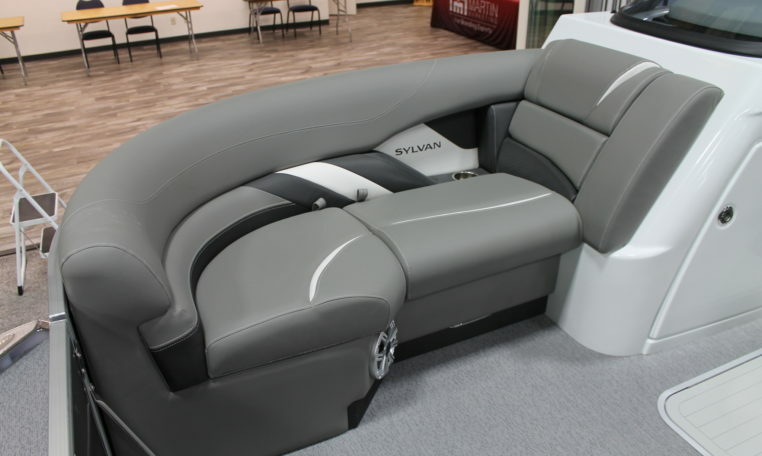 Take a look at the 2019 Sylvan S3 CRS we have in stock here. 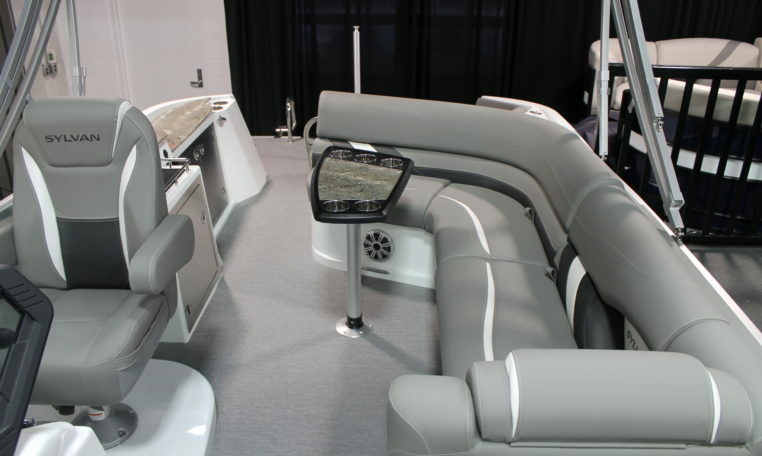 It isn’t a secret that pontoons are the perfect boat for a nice cruise on the lake with friends and family. 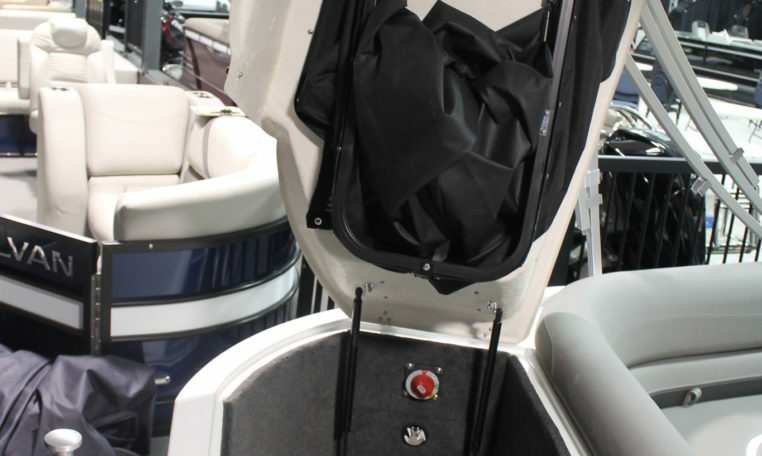 A day on the lake doesn’t have to mean tubing and water skiing. 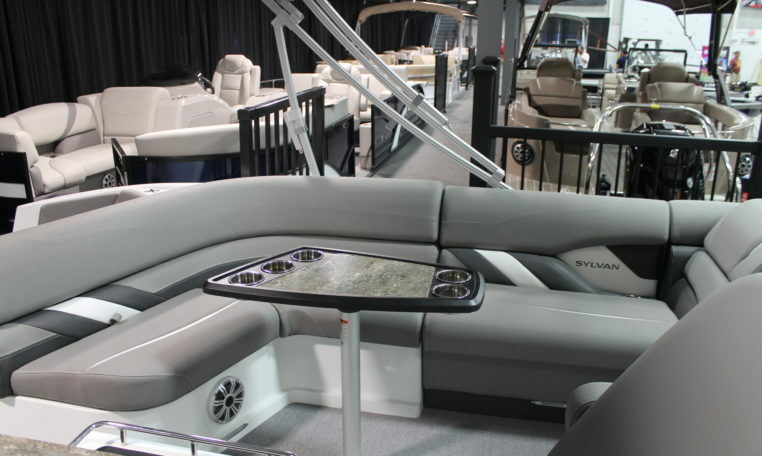 Pull the pontoon up on the sandbar, sit back, and relax with a drink in hand on the perfect summer day. 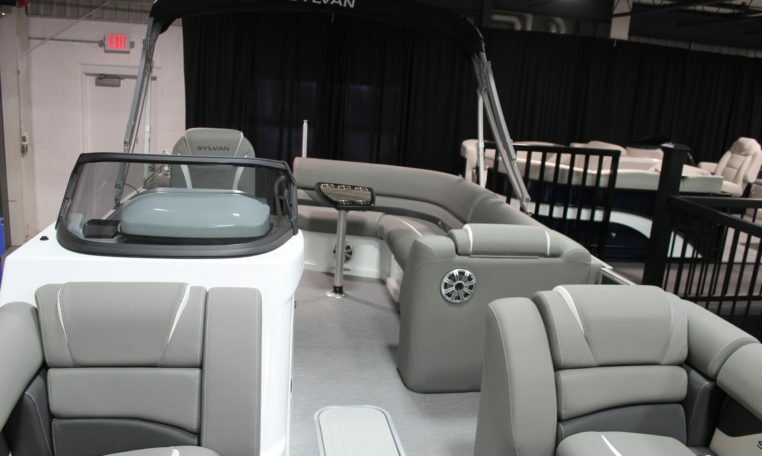 Don’t worry if it starts to rain though, just put up the bimini top that is included in this package! 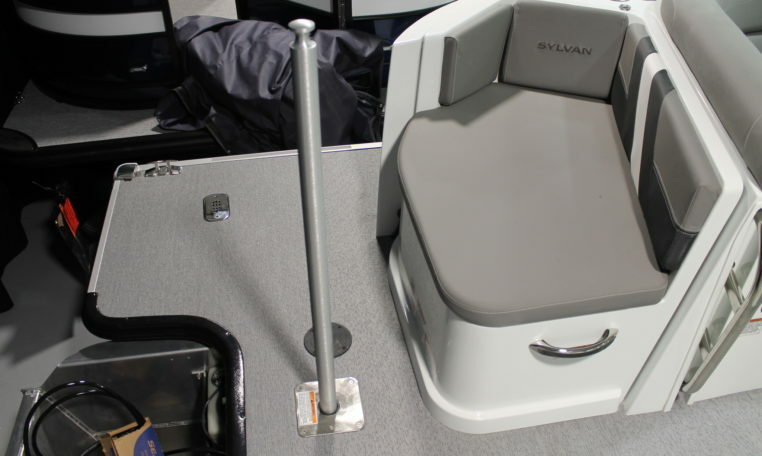 The S3 CRS by Sylvan boasts powerful performance in a compact pontoon boat. 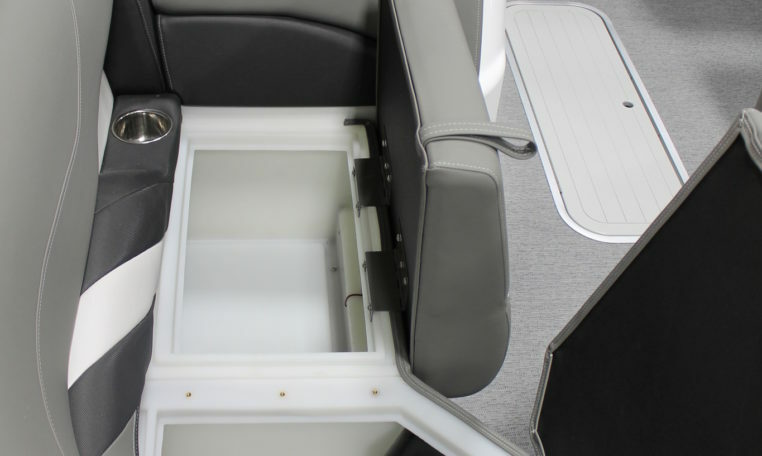 With enough room for your whole family to stretch out and play, along with premium lounge seating and features, the S3 CRS will let you cruise all day in comfort and style. 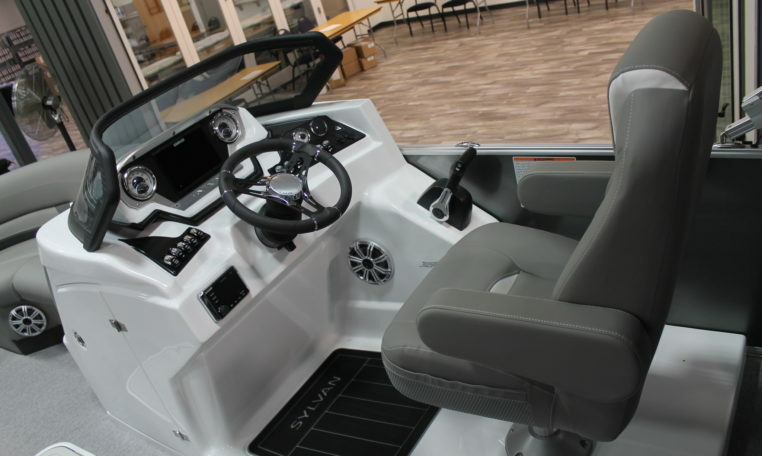 Don’t forget to set the mood with the mood lights and connect to the Kicker speakers to play the perfect playlist. 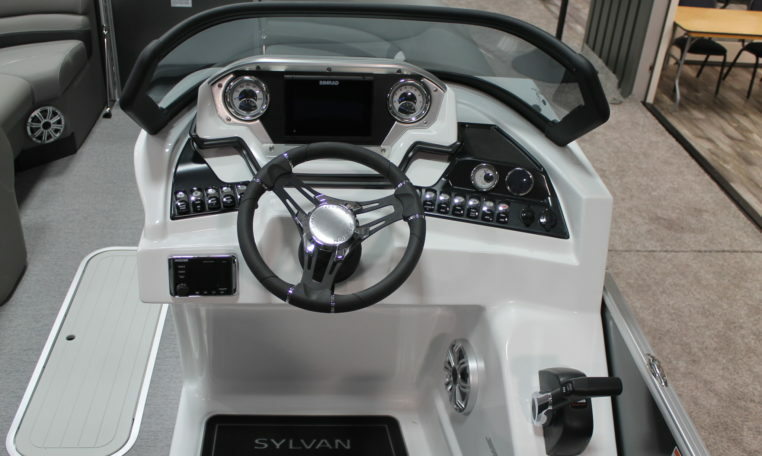 Is it your first time buying a boat? 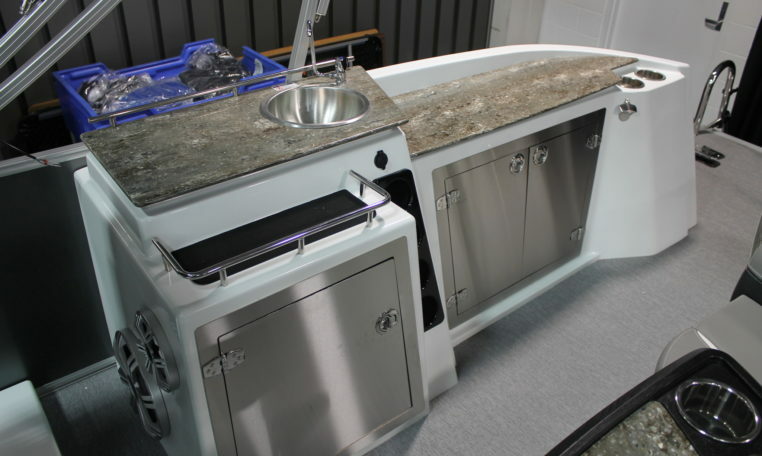 Are you unsure whether it’s worth the money? 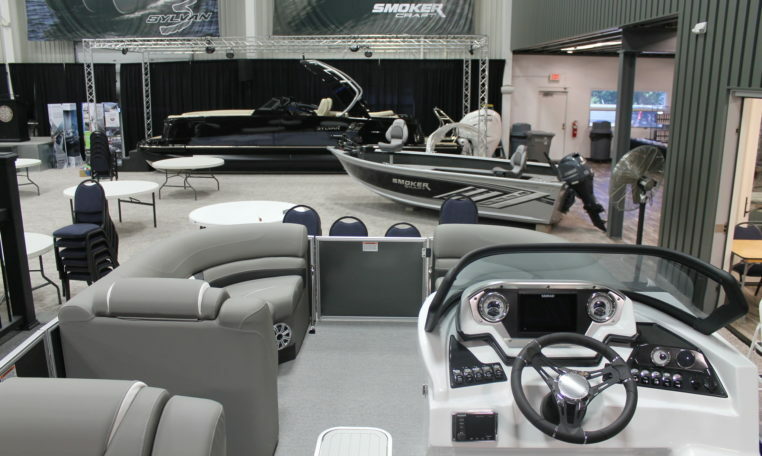 There’s a reason major music artists such as Kenny Chesney and Chris Janson have written songs about owning boats – it’s a joy that is unmatched. 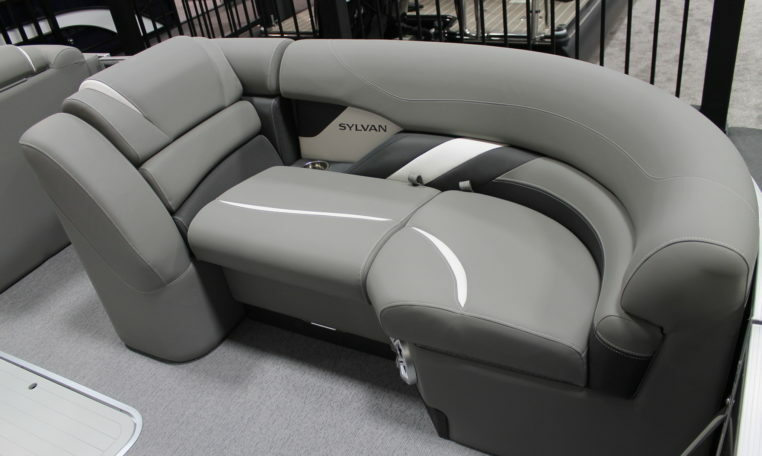 Want to learn more about this 2019 Sylvan S3 CRS before stopping by to give it a look? Call us during business hours and be sure to ask to speak to our Sales Manager, Jack!